Yuma, Arizona is the Winter Vegetable Capital of the World. With 93% of the country’s winter leafy greens coming from the area, Yuma is the perfect place to launch a vegetable tasting experience. For centuries, people have toured the wine countries, smelling the different aromas and tasting the different flavors. Beyond the wine itself, the experience has become almost as important. Well, Yuma area vegetable growers believe what they grow has a place on a tasting plate, and we couldn’t agree more! Farm Fresh Forks offers locals and visitors an opportunity to taste the freshest, healthiest products grown with unique culinary twists created by talented area chefs. We believe vegetable tastings are the next big thing... a healthy experience that starts with fresh produce grown on a local, family farm infused with culinary expertise. We hope to see you in Yuma, we promise to “cheers” you with a broccoli floret! 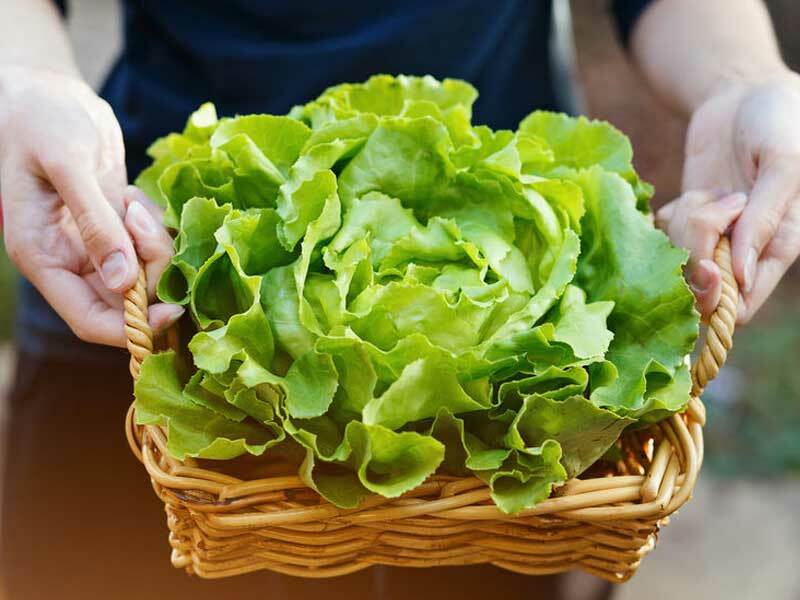 The Farm Fresh Forks program is coordinated and managed by the Yuma Fresh Vegetable Association and made possible by the USDA’s Agricultural Marketing Service Specialty Crop Block Grant. The purpose of this grant is to enhance specialty crops.